Citadel's 13th Annual Shopping Extravaganza! Come have some fun with us at the Citadel 13th Annual Shopping Extravaganza. 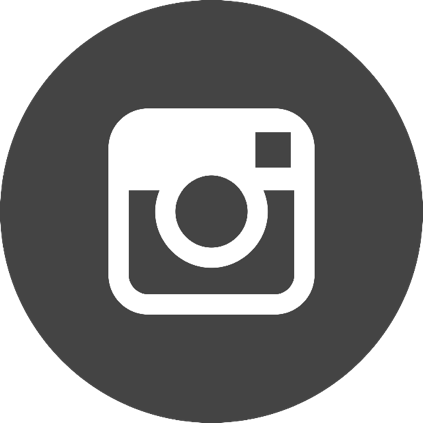 For every ticket purchased St. Marianne School will receive $25.00 donation back to the school. You can purchase your tickets here. You shop, everyone wins! 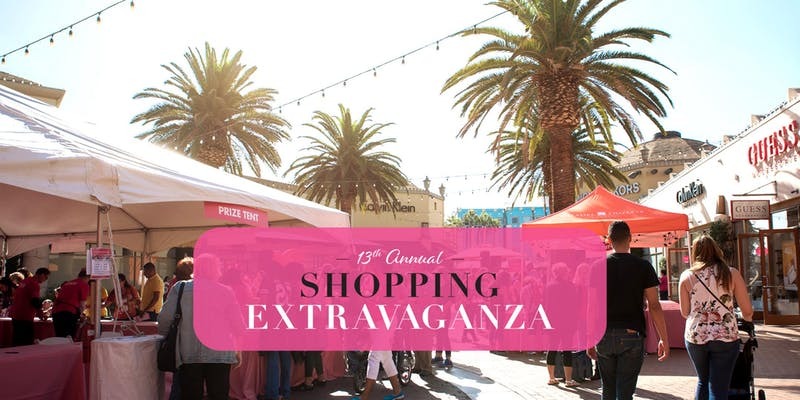 Citadel Outlets is hosting the 13th Annual Shopping Extravaganza this fall on Saturday, September 22, 2018.